Absolute Repair Lipidum – 15 ampoules in small jars. Each holds 10 ml. The vials look very nice and aesthetic, have pleasant colours (shades of gold and beige). Every jar conceals a milk white liquid – a condensed conditioner that aims at repairing and smoothing damaged and dehydrated hair, unruly strands, unmanageable, difficult to style and comb. 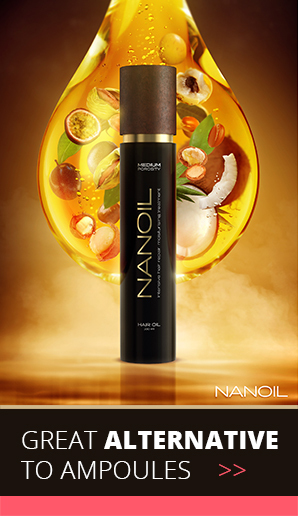 The formula of ampoules is enriched with lipids to deliver smoothness, increase shine and rebuild hair structure. The ampoules work intensively on hair surface (the external cuticle layer), closing highly raised scales of high porosity hair. Moreover, they protect your hair from the negative impact of weather conditions and damage that leads to the loss of ceramides on the surface of hair. It is worth mentioning that the low level of ceramides makes hair fibre sensitive and deteriorated, which results in damage, dehydration, brittleness, dullness and stiffness. L’Oreal ampoules contain a large concentration of lactic acid. It helps to reconstruct hair medulla thus reinforces its structure. Lipids, included in Absolute Repair Lipidum, work on hair surface and smooth it whereas polymers repair damage on hair stem. As a result, every L’Oreal ampoule works as a small brick rebuilding hair structure. 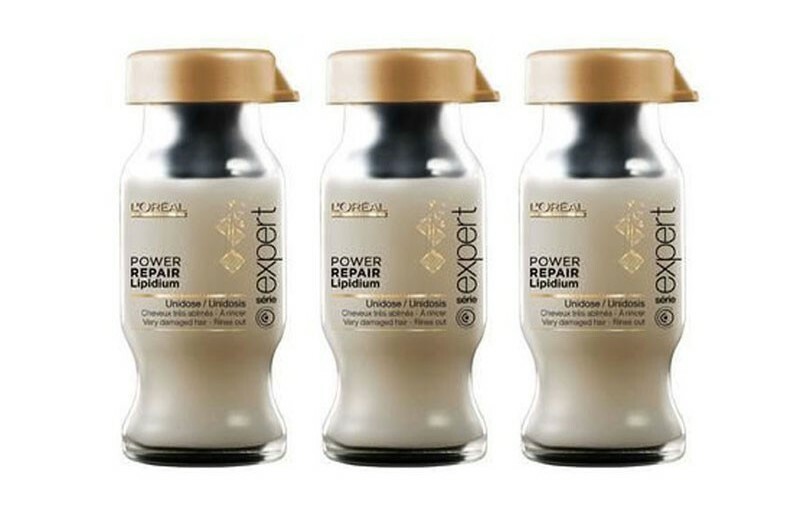 Absolute Repair Lipidum ampoules are intended for high porosity hair: damaged, dull, over-processed that is hard to repair with a mask or conditioner. Each 10 ml vial should be used up during one application. Apply the ampoule to washed and towel-dried hair, once a week. It is important that you work it only through your hair; L’Oreal ampoules are unsuitable for scalp care. The company offers an applicator: you attach it to the glass vial and spray the product onto your hair. Unfortunately, you must pay extra and buy it separately. The content of the vial should evenly cover every strand. You leave it in for 5-10 minutes and thoroughly wash off. L’Oreal recommends using the ampoules once a week. You will see the results after the very first application. Sadly, the effects do not last till the next application (that should be done after seven days). 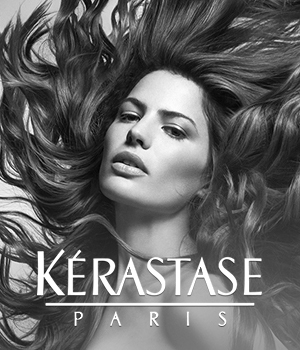 The ampoules are designed for highly porous hair and can weigh down other hair types. To make things worse, they fail to repair the crucial hair part – the bulbs that are responsible for healthy hair growth. L’Oreal ampoules work as an additional, intensive treatment for high porosity hair: very dry, lacking vitality and over-processed. They protect from further damage and unfavourable external factors. However, one ampoule a week is too little to fully repair hair and enjoy long-lasting effects. Sadly, the product does not regenerate bulbs, and the applicator does not come in a set, you must buy it separately.